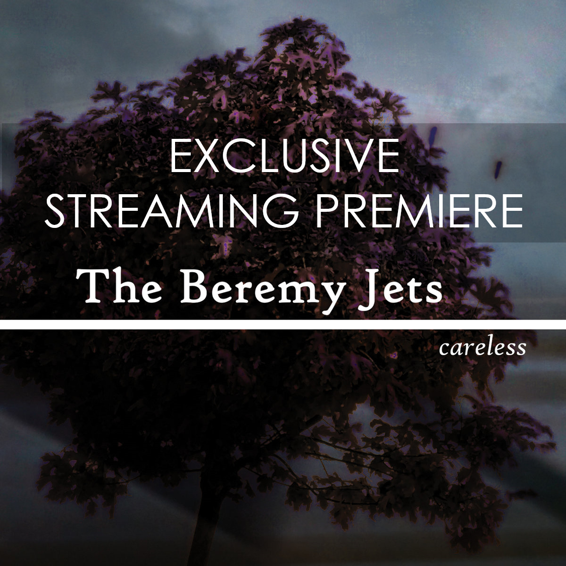 Your resource for all things shoegaze and dream pop: EXCLUSIVE STREAMING PREMIERE: The Beremy Jets | Careless. We have been talking up The Beremy Jets' forthcoming debut album for weeks (read our album review and interview), so we're especially thrilled to premiere Careless exclusively two days before the album drops! Careless is a beautifully executed record that will no doubt be topping "best of" lists at years' end. 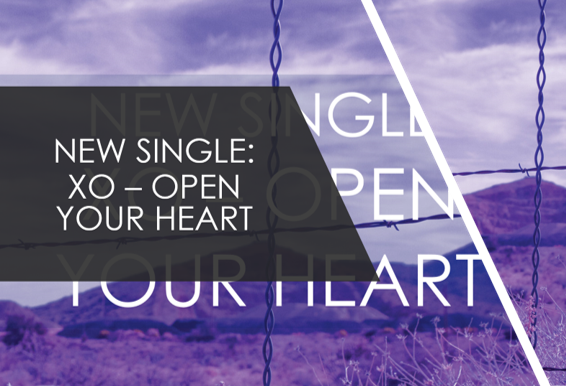 We've been spinning it nonstop! 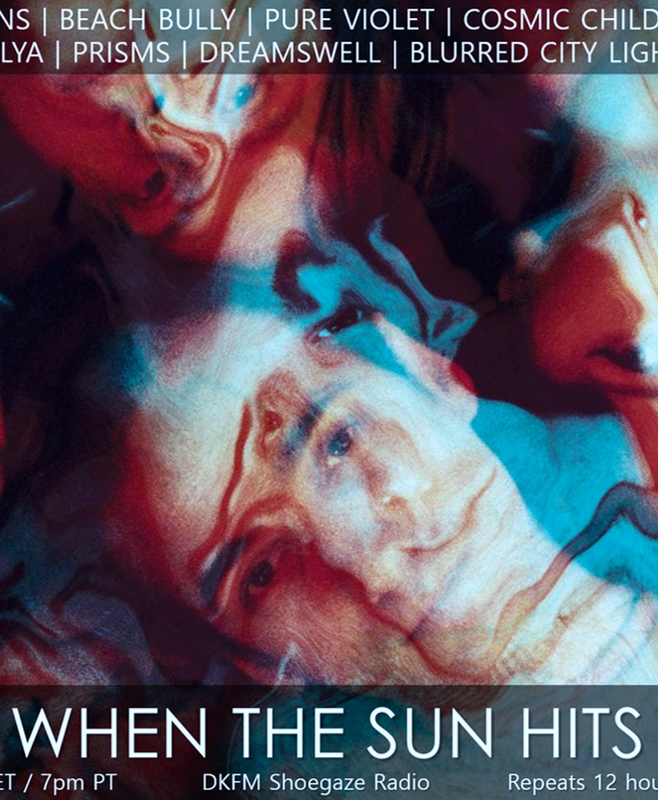 Stream Careless in it's glorious entirety below and buy your own copy here. The album officially comes out on Friday, July 27 via Somewherecold Records and is available in digital and CD formats. Enjoy!